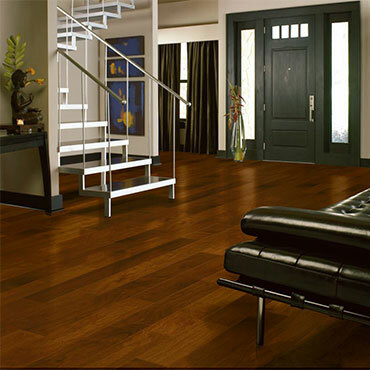 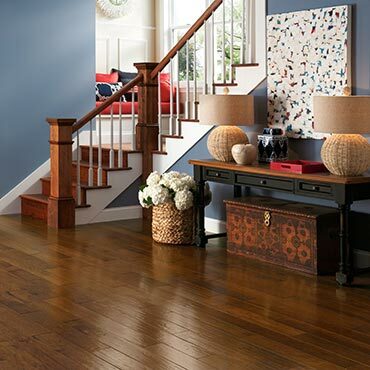 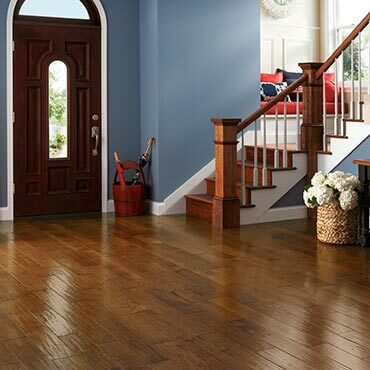 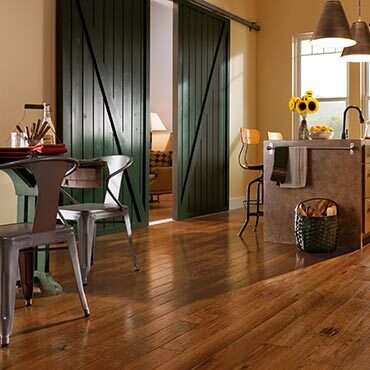 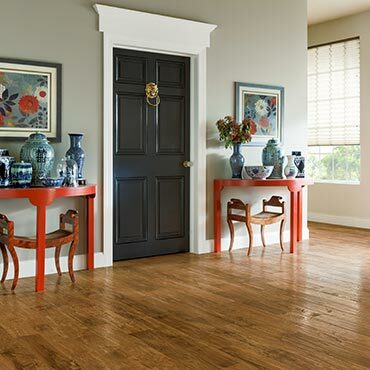 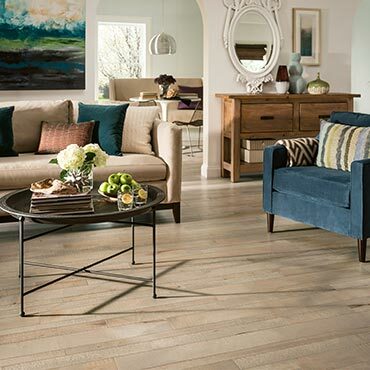 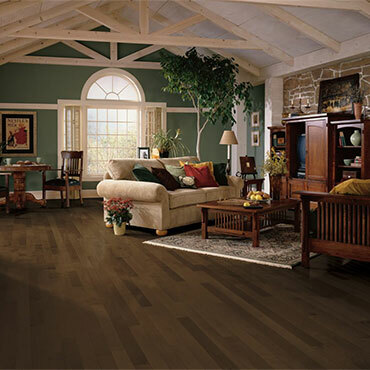 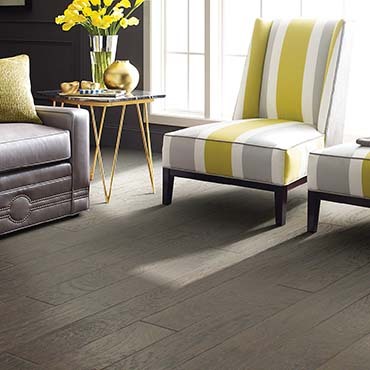 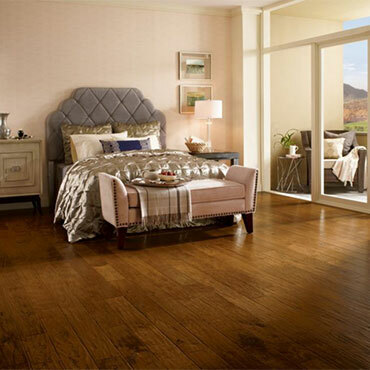 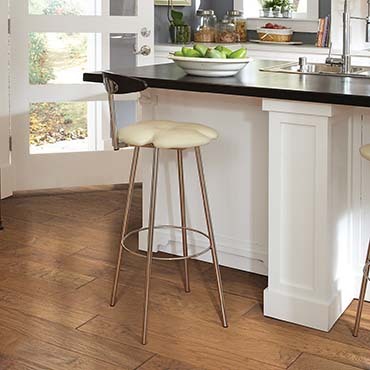 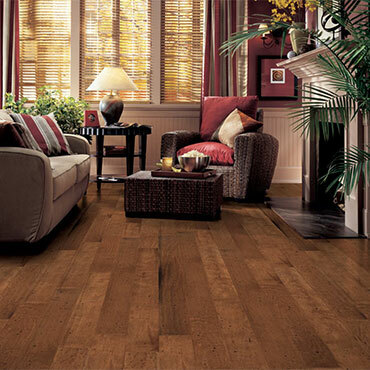 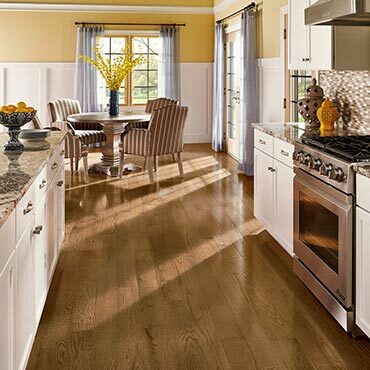 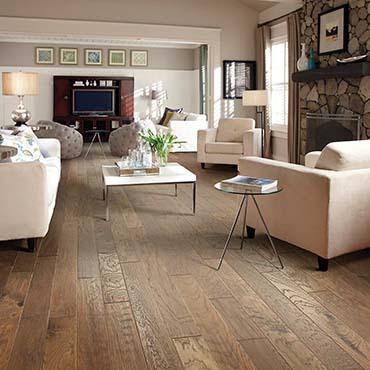 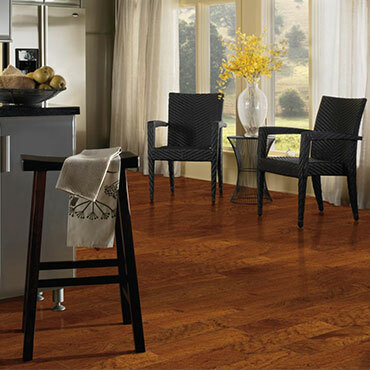 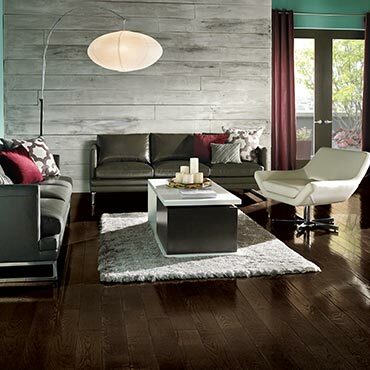 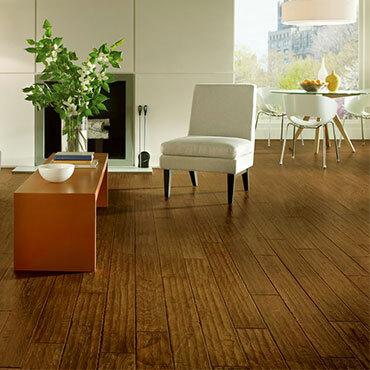 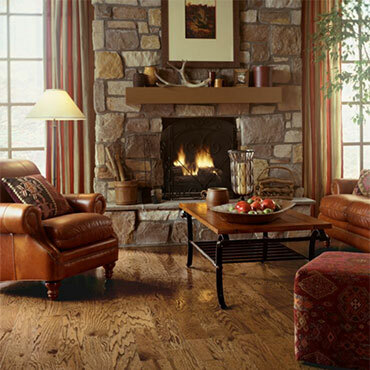 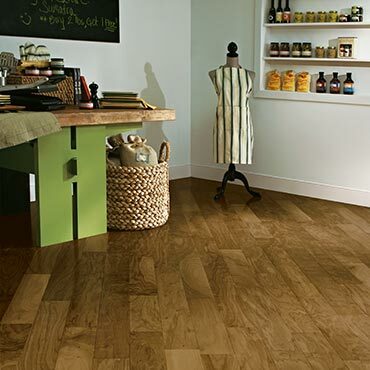 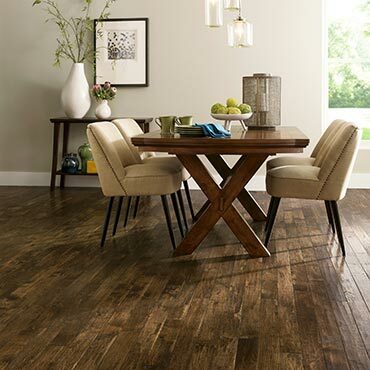 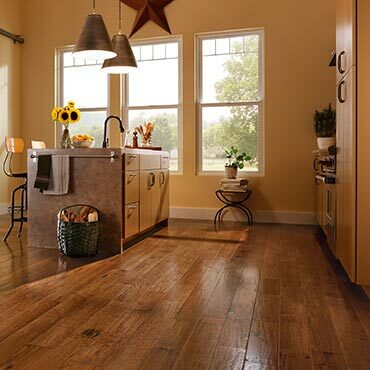 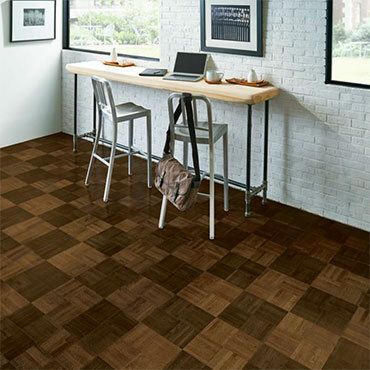 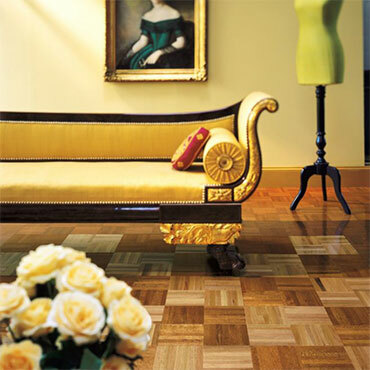 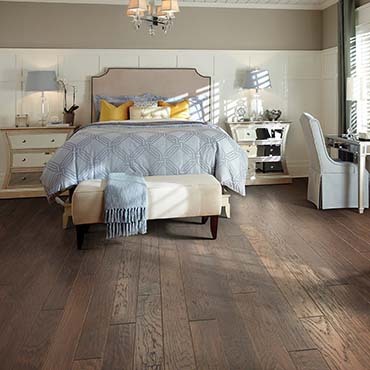 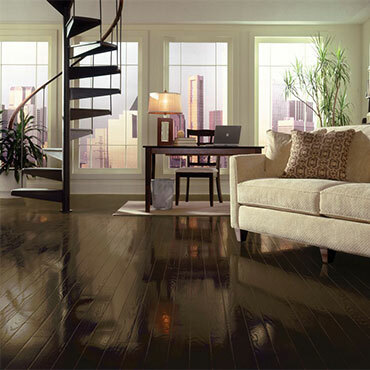 Forest Accents brings a unique international flavor to your design palette with its versatile Collections of hardwood flooring. 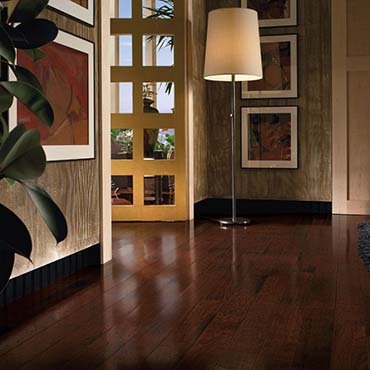 We carry some of the finest select exotic woods in the world. 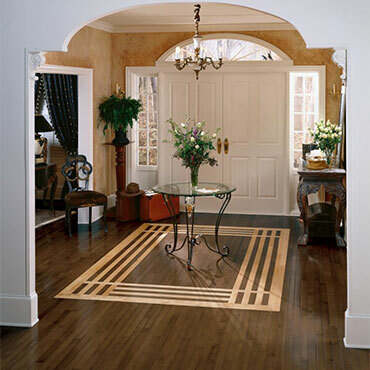 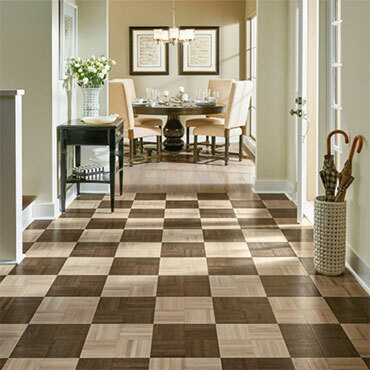 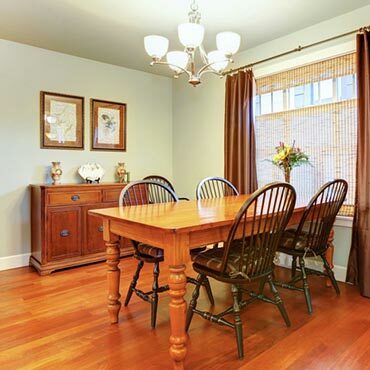 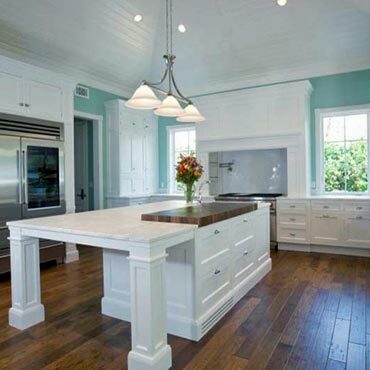 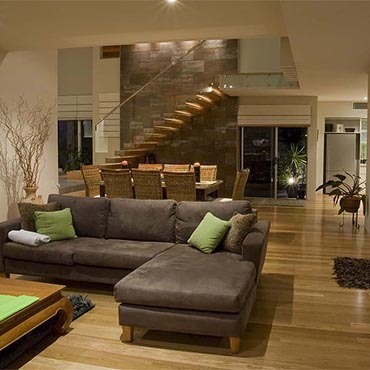 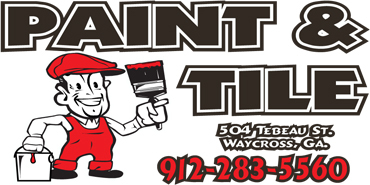 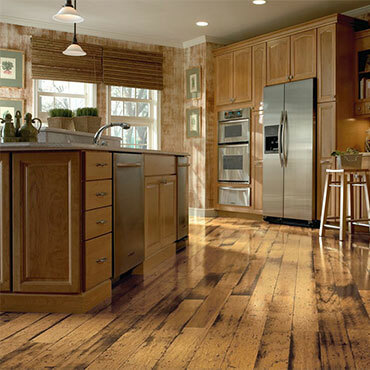 At Paint & Tile we believe an educated consumer is our best customer.